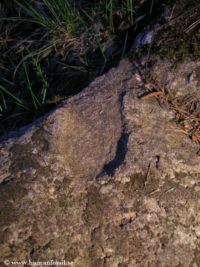 There are quite a few theories about how these footprints have formed in stone from woods in the middle parts of Sweden. The landowner tells us that these footprints have been well-known in the village at least since the mid 1800. According to the legend footprints are supposed to have been formed while the mountain still was soft and mouldable. 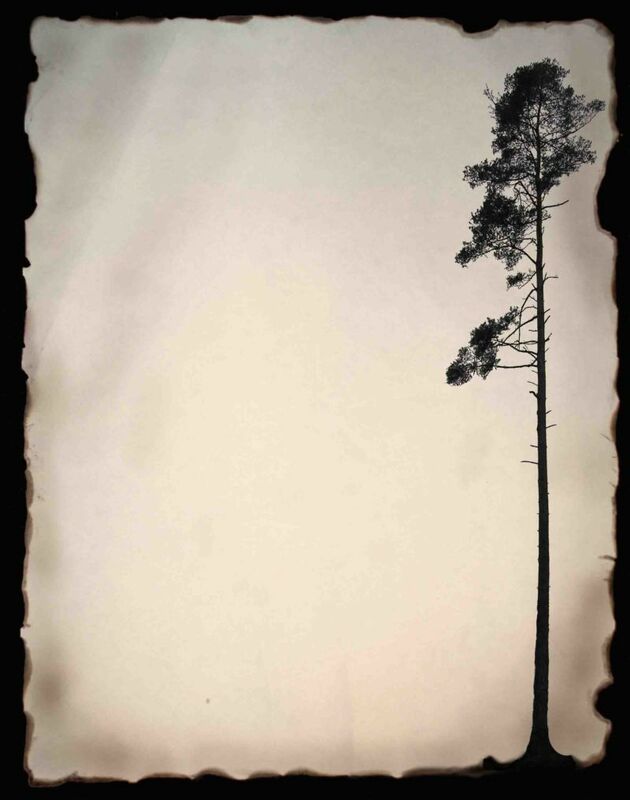 Stories are told of a woman who lived in a chalet nearby a long time ago, that should have left her footprints in the formable mountain; these very footprints which posterity has become so interested in. Is it really possible to come across fossilized human footprints in stone? At several places in the world formations are found, which appear to be footprints from human beings. 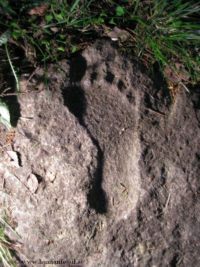 The footprints in Laetoli are considered to be 3.75 million years old, from long before modern man trod this earth. bone structure is embodied and made to look human through imagination. Hence, in books and in museums she is shown off as our ancestor from times long past.